February | 2015 | Cooking With Mr. C.
1. Grease an 8 1/2 by 4 1/4 by 2 1/2-inch loaf pan. 2. Line the bottom with parchment paper. Grease and flour the pan. 3. Sift together the flour, baking powder, and salt into a bowl. 4. In another bowl, mix together the yogurt, 1 cup of sugar, eggs, and vanilla. 6. Fold the vegetable oil into the batter, making sure it’s all well mixed. 7. 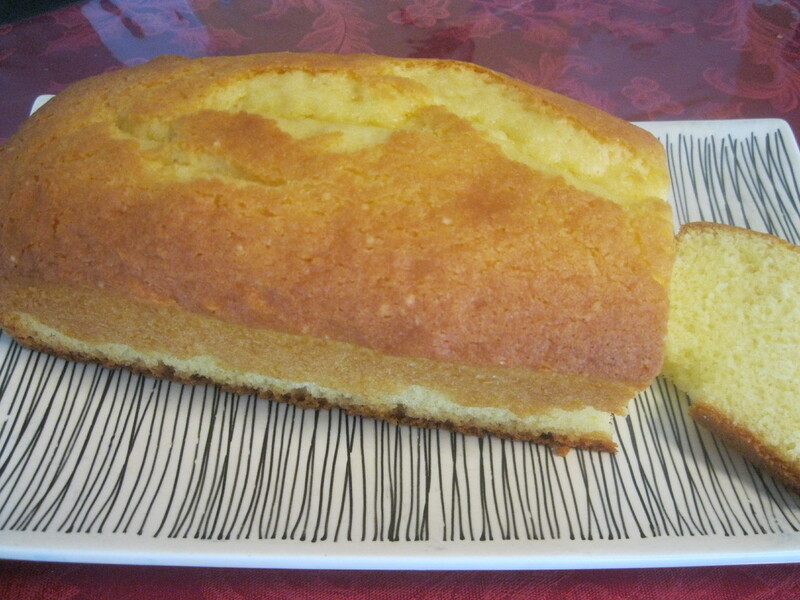 Pour the batter into the prepared pan and bake for about 45 minutes, or until a cake tester placed in the center of the loaf comes out dry, not wet. Let cool for at least 15 minutes before removing from the pan. 1. In a shallow dish, combine the swordfish with the orange juice, ginger, sesame oil, and soy sauce and marinate for 90 minutes. 2. 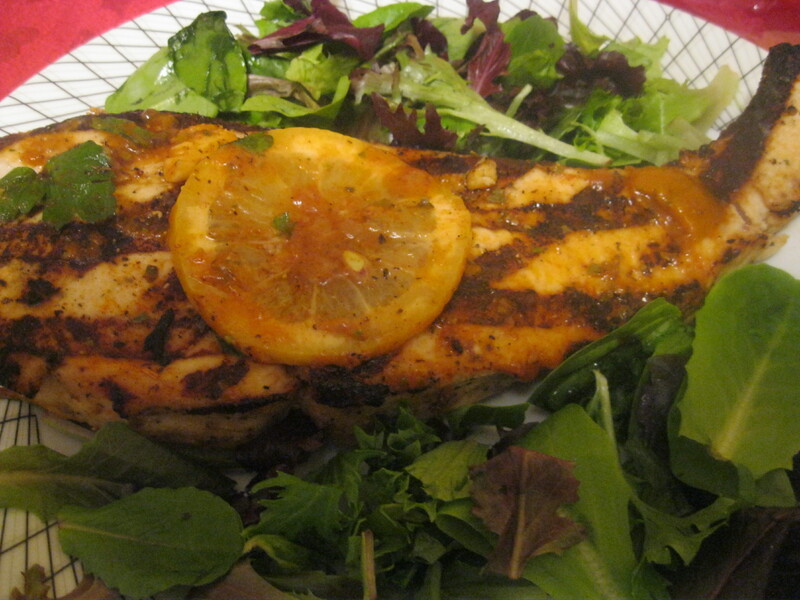 Grill the swordfish (keep remaining marinade in bowl) for 6 to 7 minutes per side until the swordfish is opaque in the center. 3. In a small bowl, mix together the cornstarch with the water. Place the reserved marinade in a saucepan and bring to a boil. Add the cornstarch sauce to the marinade and cook 1 minute until thickened. Serve the orange sauce with the swordfish. 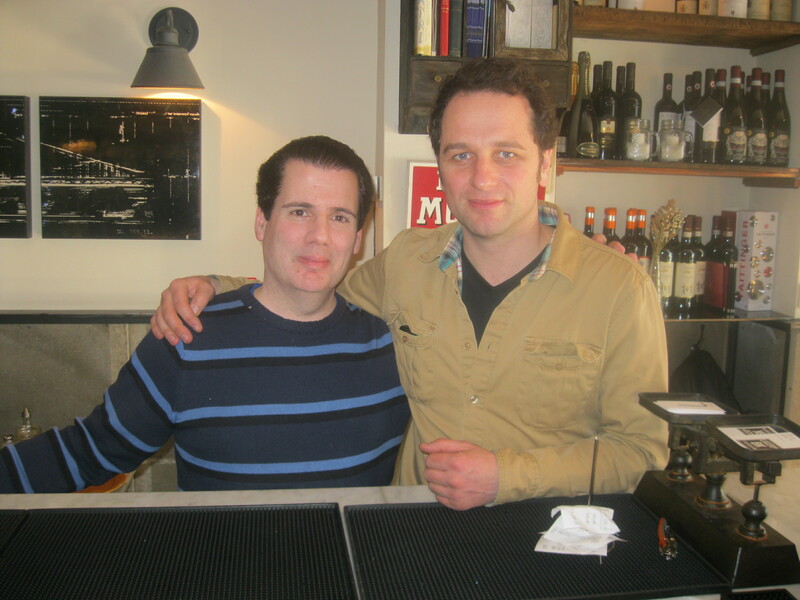 I had a nice time having lunch and catching up with “The Americans” star Matthew Rhys today. Topics of conversation included movies, television, the upcoming Oscars, “The Americans” and of course food. 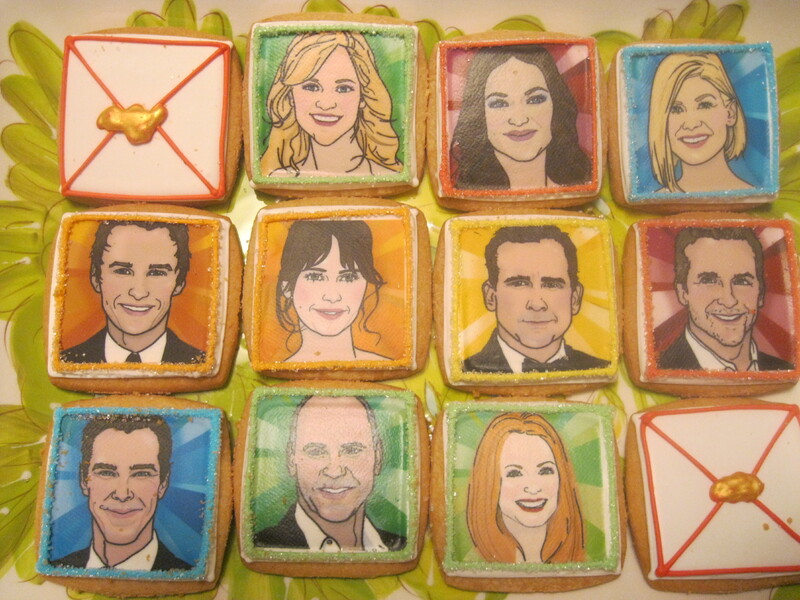 If you’re having an Oscar party this Sunday, Eleni’s of New York can add a great touch to it, with these cool sugar cookies. 3. In a small bowl, mix together flour, baking soda, baking powder and salt. Set aside. 4. 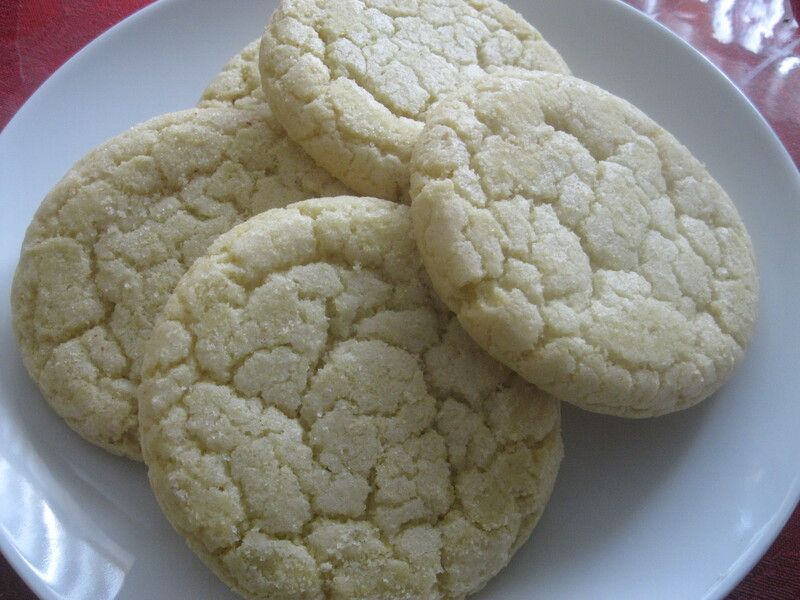 Using a mixer, beat together the butter and sugar until smooth. 5. Beat in egg, vanilla extract, lime juice and lime zest. 6. Gradually blend in the dry ingredients. 7. Roll rounded teaspoonfuls of dough into balls, and roll in sugar. Place on lined cookie sheets about 1 1/2 inches apart. 8. Bake 8 to 10 minutes or until lightly browned. 9. Remove to cool on wire racks.